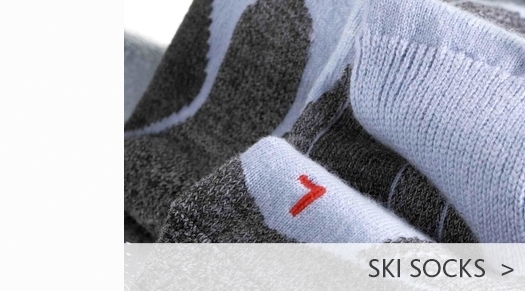 A classic children's ski mitten from Bogner. 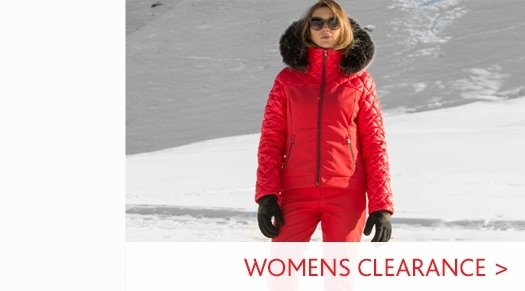 The Emma is highly waterproof resistant and is equipped with PrimaLoft thermal wadding that is highly insulating. The unique Primaloft technology has an enormous heat storage and an optimal insulation performance. 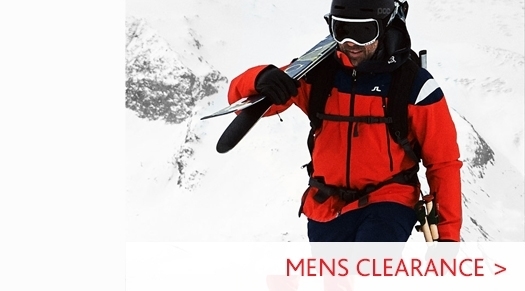 Just as it is the case with natural downs, when used, the synthetic Primaloft fibers form air chambers that are filled with body heat which they release in return - while also protecting from the cold. This highly functional membrane offers high water resistance. The R-TEX XT is lightweight, comfortable to wear and provides a great ease of movement. 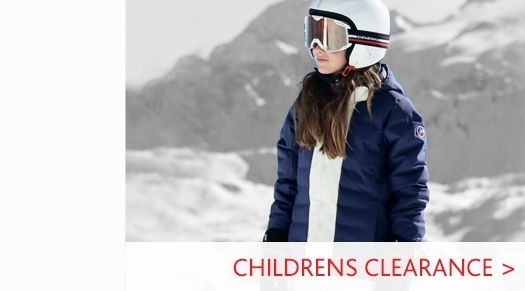 Visit our Childrens Ski Glove Department to browse our full collection, or go to our Bogner Brand Page to see our full range from the designer brand.